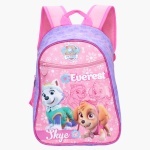 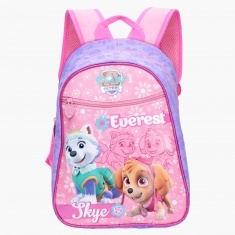 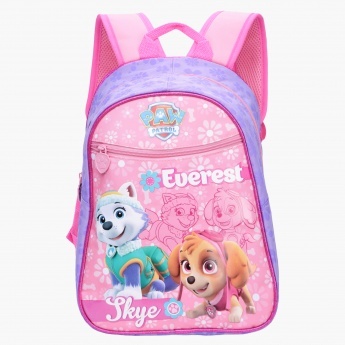 An ideal pick for school, this smart backpack sports a lovely print of Paw Patrol. 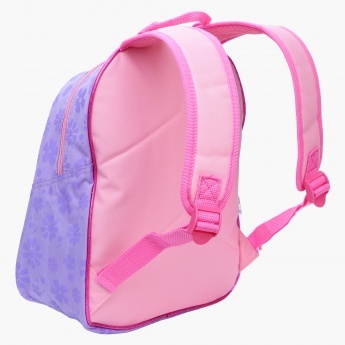 Easy to travel with, it has dual straps that can be adjusted. 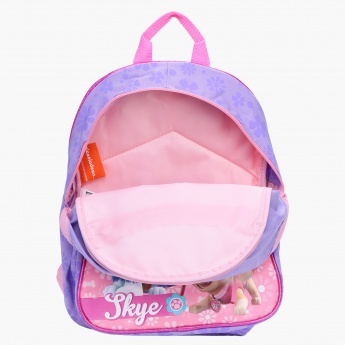 Owing to the spacious compartments, your kid can accommodate ample essentials.